Financial planning is about taking charge and managing your finances to ensure your financial well-being. 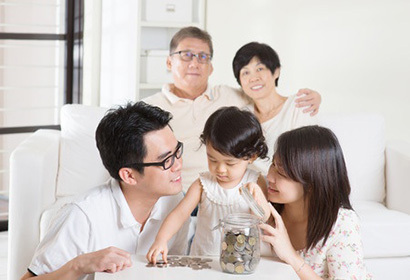 The objective of financial planning is to help manage your financial well-being for different life stages. This will help to prepare yourself and your loved ones to meet future financial goals such as retirement and children’s education.